A man suffering from debilitating migraines uses trepanation to cure his condition and realize his mind's full potential, and discovers the dark side of the ancient surgical practice. By drilling a hole into his skull, Tristan will not only realize the true potential of his mind, but also gain access to a clandestine home for runaways known as the Garden. But just when it begins to look like Tristan is on the path to enlightenment, he's plunged into a terrifying world of eternal darkness. 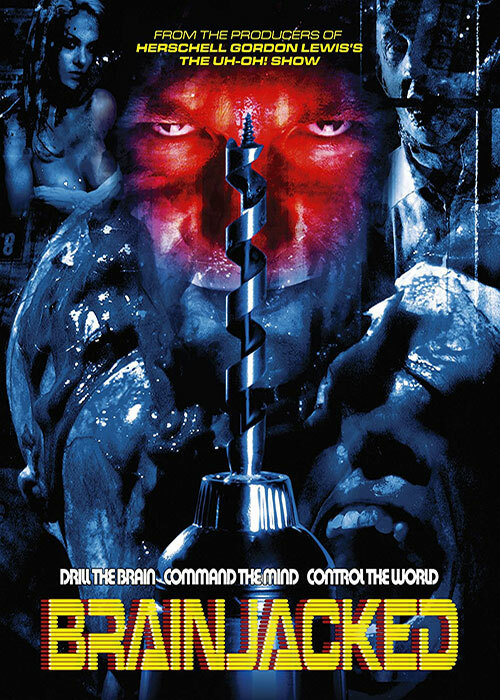 0 Response to "Brainjacked (2009) Andrew Allan"